With plans to further expand its male offering in the near future, Lelo has been reflecting on the launch of its flagship prostate massagers. Hugo, Bruno, and Loki were launched 12 months’ ago, with the aim of bringing male pleasure “out of the shadows”. Although Lelo already had male products in its range, such as the Tor 2 and Billy prostate massager, the company was mostly known for its women’s and couples’ pleasure products. 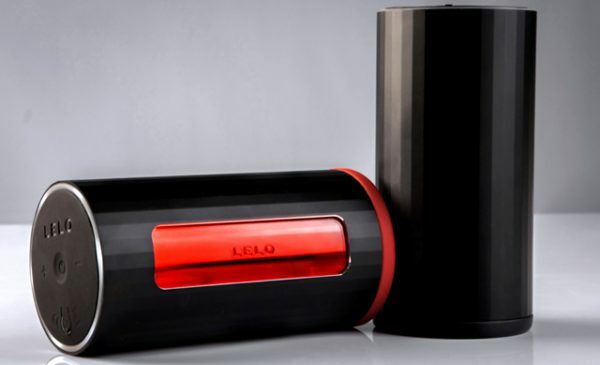 Lelo says it identified that there was not a lack of demand for top quality male products, but a reluctance from brands to produce items to service that demand.